At Veristat we strive to make a difference for our clients and the patients they are treating, and we also strive to make a difference in the world and our local communities. Learn more about the various charities and fundraising organizations the Veristat team supports throughout the year. As part of Veristat’s efforts to reduce the lethal impact of rare cancers around the world, we support and participate in Cycle for Survival, a program of Memorial Sloan Kettering (MSK). 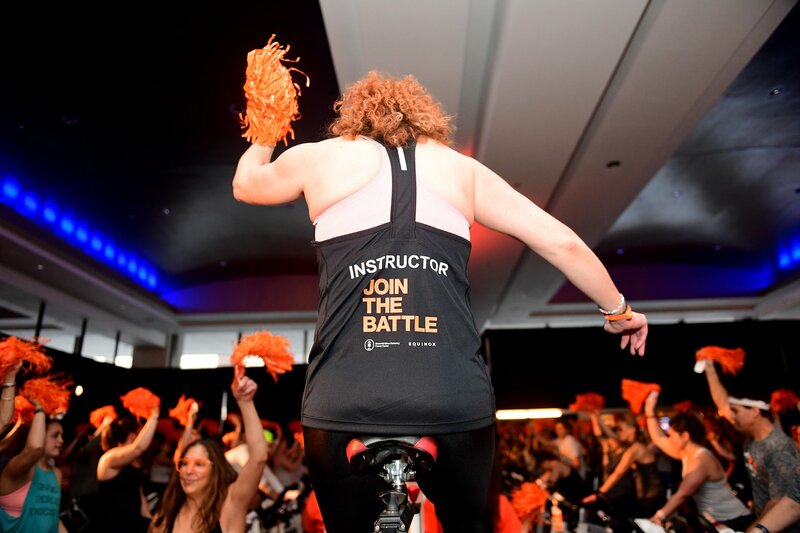 Cycle for Survival is a movement that combines the inspiring efforts of patients, survivors, doctors/caregivers, researchers, and supporters to beat Rare Cancers in conjunction with MSK’s world-class medical resources. In 2017, Team Veristat raised $25,000, and in 2018, we raised over $32,000 to support rare cancer research. We don’t plan on stopping there! We encourage you to support the fight against rare cancers and #JOINTHEBATTLE! At Veristat, we make sure that our work to improve and save lives doesn’t end at our clinical trial development services. 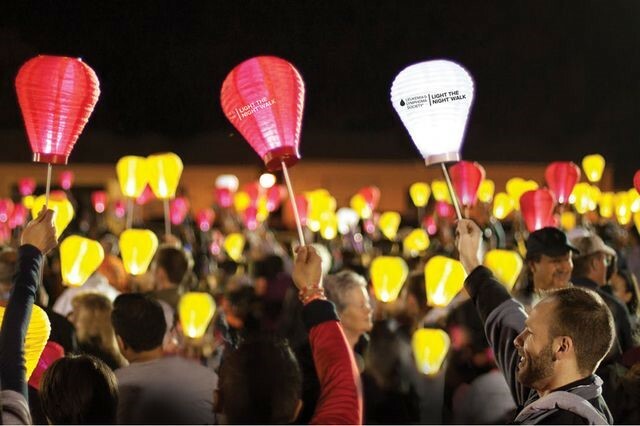 We support and participate in events like the Lymphoma and Leukemia Society's (LLS) “Light the Night” Boston to help cultivate a beacon of hope for those affected by Leukemia, Lymphoma, Hodgkin’s Disease, and Myeloma. This incredible organization works to empower supporters and survivors to stand up against these life-threatening diseases by using the funds for clinical research and improving the quality of life for those affected. Veristat is supporting the Light The Night Boston 2018 event for a third consecutive year. When Veristat walks - Cancer Runs! 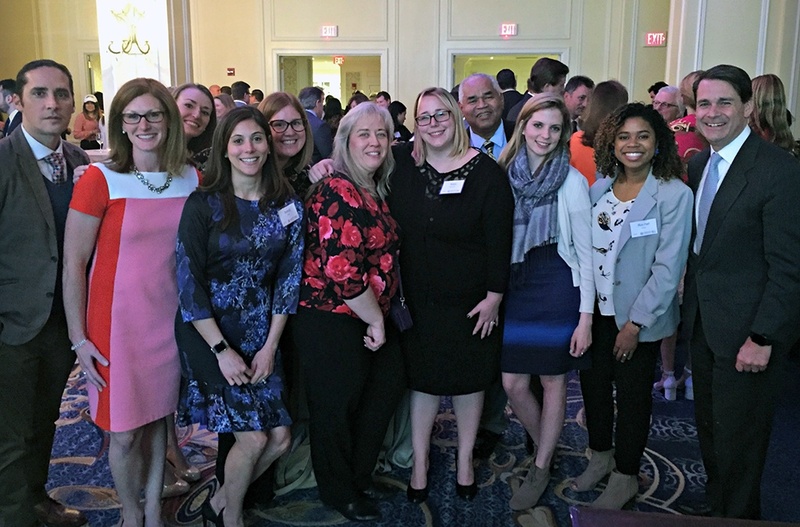 Veristat supports the Cristo Rey Boston High School and their Corporate Work Study Program. Cristo Rey is a network of high schools across the US, providing high-quality secondary education and real-life work experience to underserved populations, preparing them for success into college and beyond. Each year, students from Cristo Rey intern at Veristat to explore their interests and potential, learning to think big and achieve incredible feats. We are excited to build a new generation of clinical development experts to transform the future of healthcare and save lives. Each season, Veristat teams select local charities to support. Cradle to Crayons- Our Data Management team is planning to spend their annual day of service working at Cradle to Crayons. And, they are hosting a company-wide back-to-school donation drive this fall. 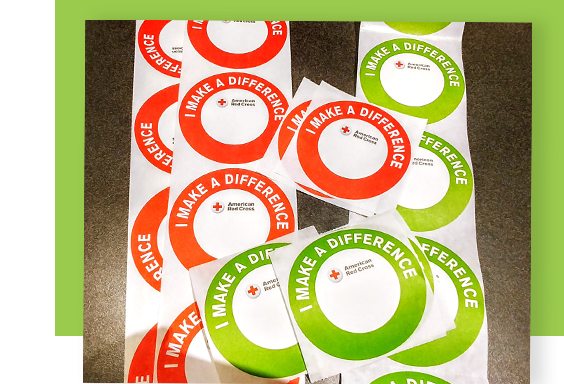 American Red Cross Blood Donation - Veristat has hosted two blood drives this year so far. Explore the full list of Causes We Support throughout the year.